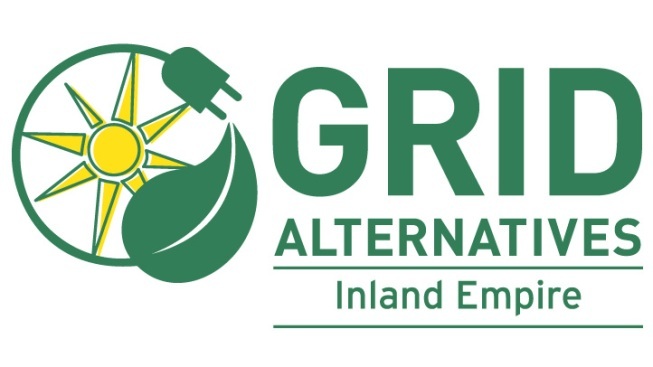 GRID Alternatives Inland Empire is a nonprofit organization that brings the benefits of solar technology to communities that would not otherwise have access, providing needed savings for families, preparing workers for jobs in the fast-growing solar industry, and helping clean our environment. Volunteers are needed to help assist in the installation of solar electric systems for underserved communities. Solar Installation Supervisors are present on-site to train volunteers on the installation process. No experience needed and great job training opportunity for those interested in breaking into the solar industry. To volunteer, click here.